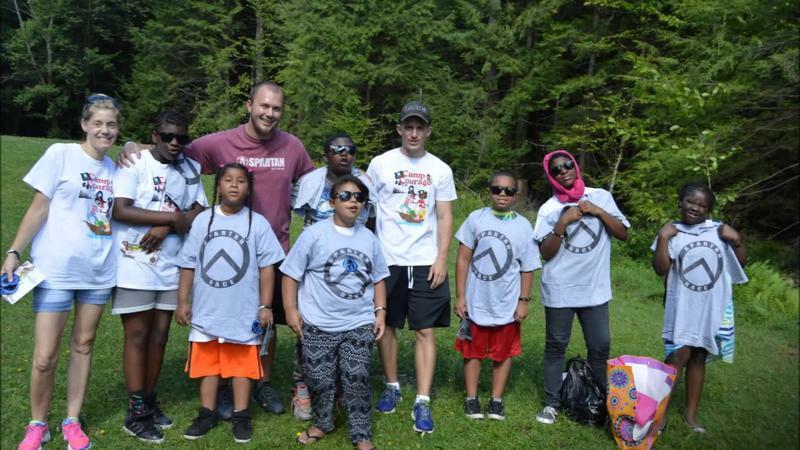 Adam Chaskin is the Executive Director of the Sidney Albert Albany JCC and he joins us now to talk about Camp Courage, which is entering its second year, and is designed to help underprivileged kids from the Albany City School District fighting childhood obesity partake in the JCC’s Summer Camp activities, and also have counselling on nutrition, exercise, etc. to help build a lifetime of good habits. 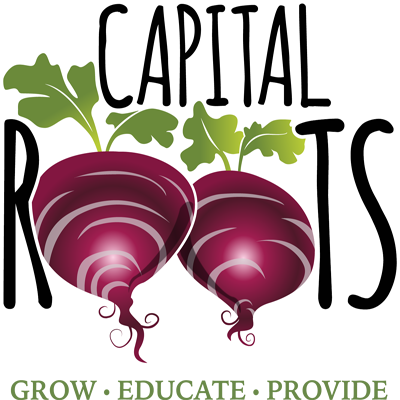 Capital Roots is a 40-year-old nonprofit organization that nourishes healthy communities with 52 Community Gardens, the Veggie Mobile, Healthy Stores, the Produce Project, Squash Hunger and more. Capital Roots is headquartered at the Urban Grow Center, a regional food hub focused on urban agriculture and produce distribution to four counties, enabling Capital Roots to triple our ability to deliver fresh food and services to underserved neighborhoods and low-income families. 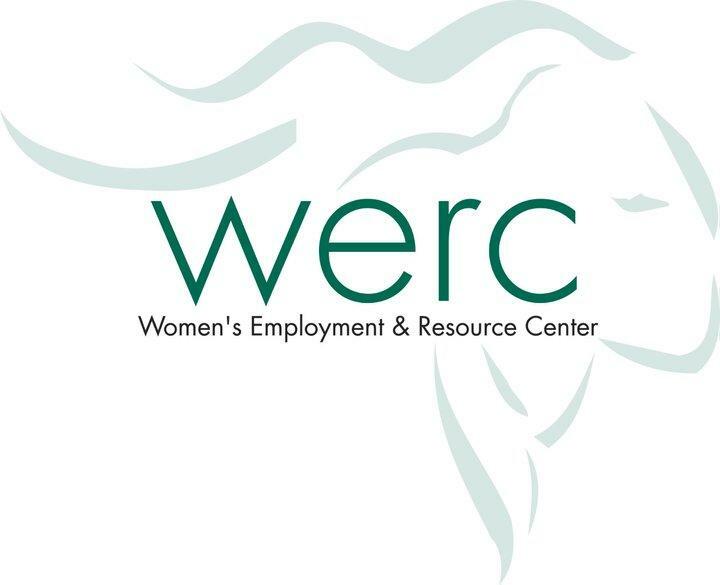 Amy Klein, Chief Executive Officer of Capital Roots joins us.